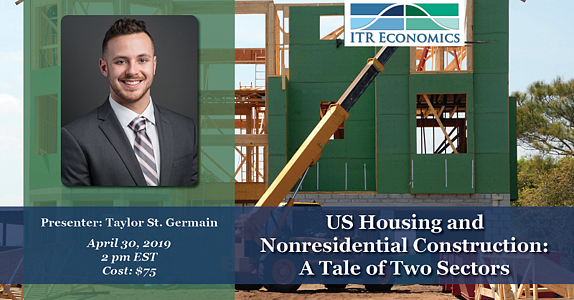 If you are keeping up to date with ITR Economics and the ITR Trends Report™, you see that the housing and nonresidential segments of US construction are at very different places in the business cycle relative to the general economy (as measured by US Industrial Production). 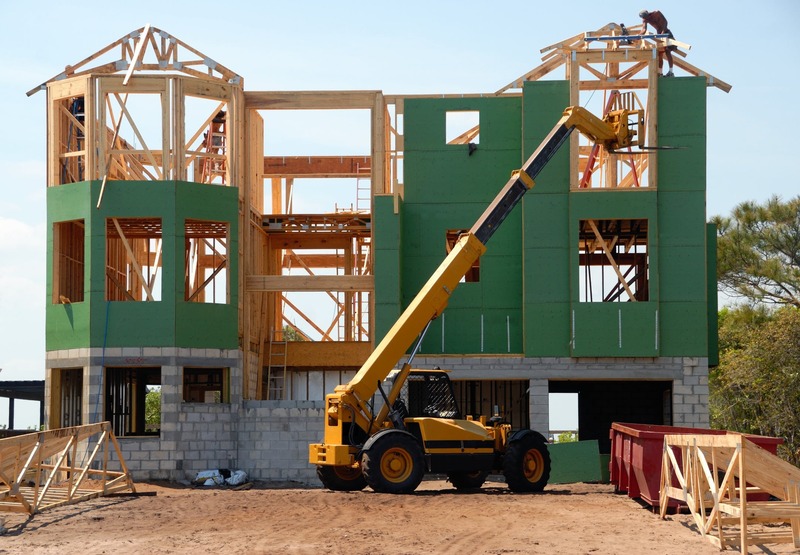 This webinar will feature an in-depth look at the state of the US construction market, the top-performing regions, and conditions for the different industry segments. Our ITR Trends 10™ chart below depicts each industry’s current position in the business cycle. Housing is in Phase C, Slowing Growth. This is where we need to exercise caution. The leading indicators suggest we will see a hard landing in the housing market, which means that Phase D, Recession, is on the horizon. This may seem scary and bring back unnerving memories, as we have not experienced a Phase D in that market since the housing crash of 2008-2009. However, the story is much different at the end of this decade. On the other hand, the nonresidential construction sector is enjoying rate-of-change ascent. This sector is currently in Phase B, Accelerating Growth, which is certainly the best phase to be in. However, it is important to understand the nuances of the industry segments' individual performances. US Education Construction, for example, is accelerating, while US Multi-Tenant Retail Construction is in Phase D, Recession. It’s not all sunshine and rainbows for the nonresidential sector. As with the segments, we will take a look at the different regions of the US to highlight top-performing locations and areas of opportunity. This webinar will also cover the non-structural segment of construction. Despite the lack of a concrete proposal as of this writing, we continue to hear that an infrastructure bill is in the pipeline in Washington. We will consider current infrastructure spending and the potential impact of an infrastructure bill while we look at federal, state, and local construction trends. The session will provide ITR's views of what to expect from US construction this year and beyond. Attend this webinar and learn what the leading indicators are telling us and how that will impact the decision-makers of today. Plan with confidence and make your move at the right time.